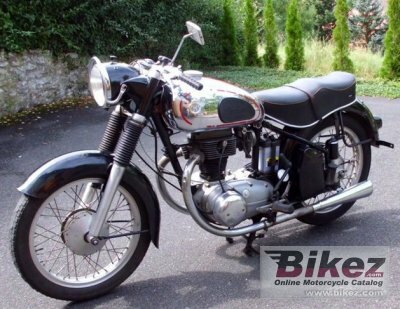 1956 Horex Regina 400. Picture credits - oldtimer-stiftung.de-. Submit more pictures. Ask questions Join the 56 Horex Regina 400 discussion group or the general Horex discussion group.